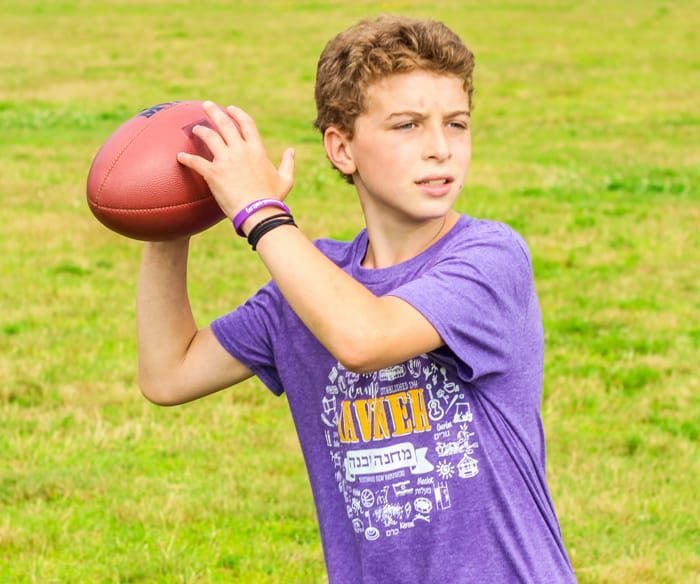 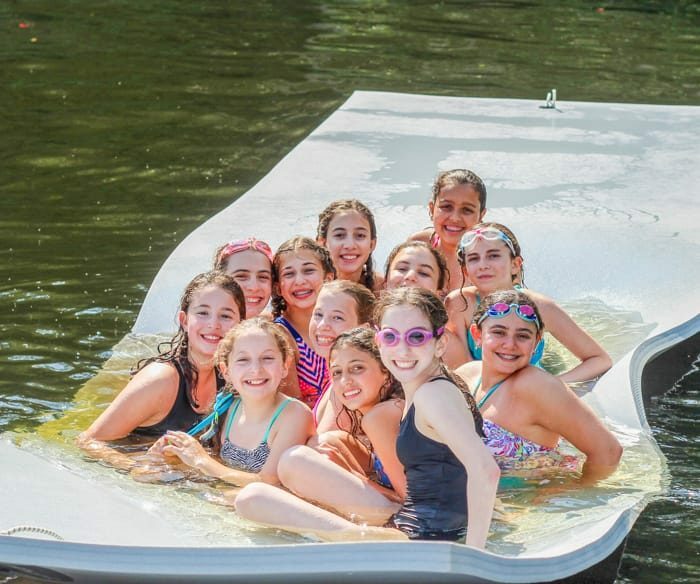 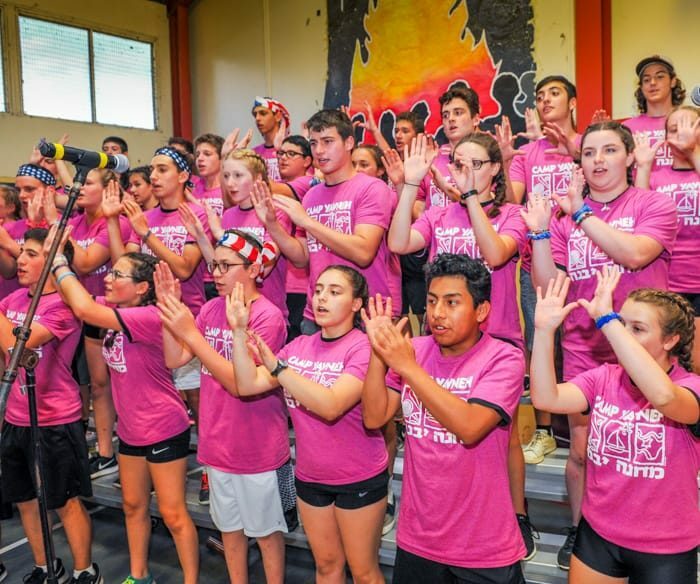 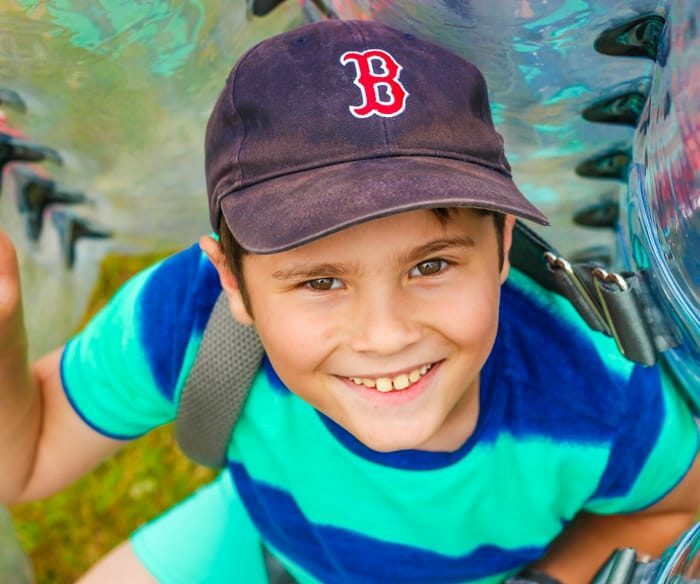 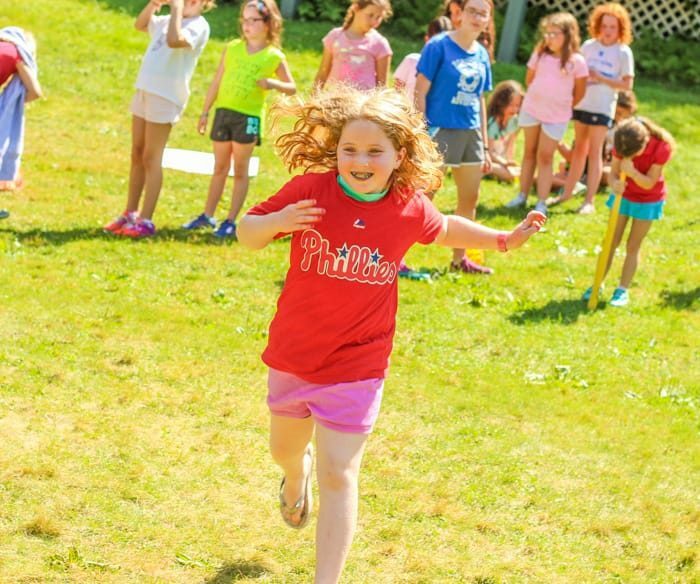 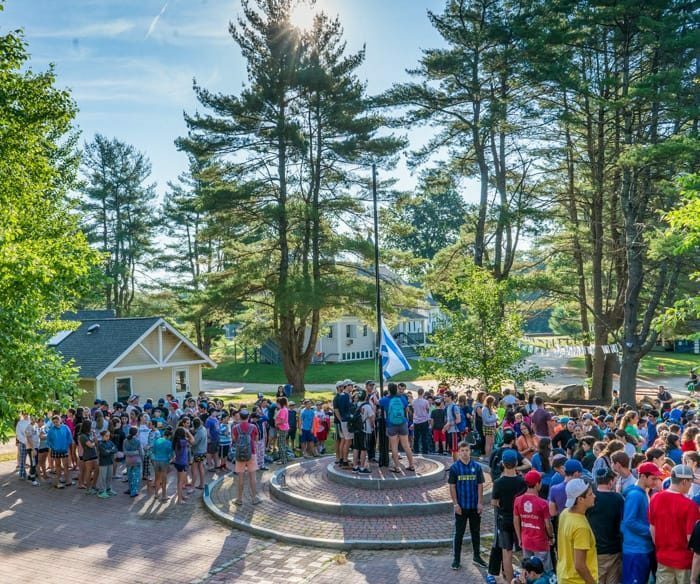 Welcome to Camp Yavneh – we are a community by design, an inclusive family who come together from diverse Jewish backgrounds to celebrate Jewish life and living. 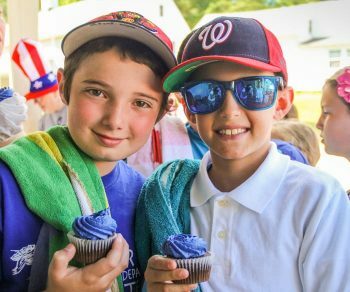 Thanks for entrusting us to transmit this love of Judaism and Israel to your children in a warm and nurturing environment. 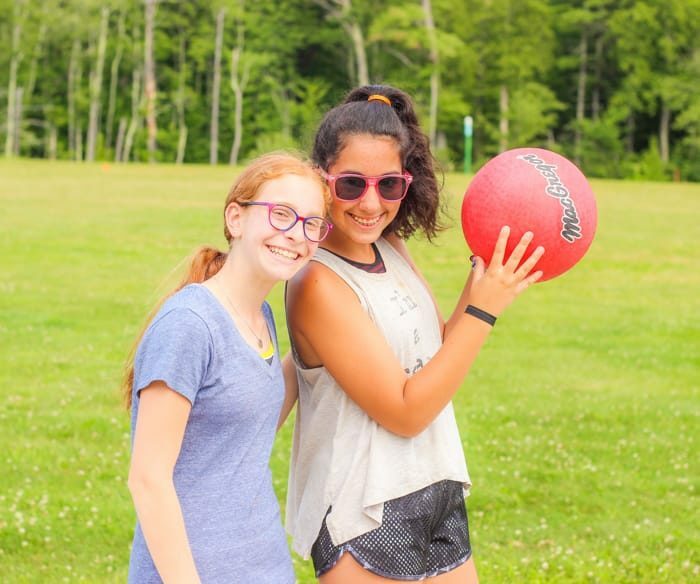 In this section, you will find links to connect with Camp and your campers. 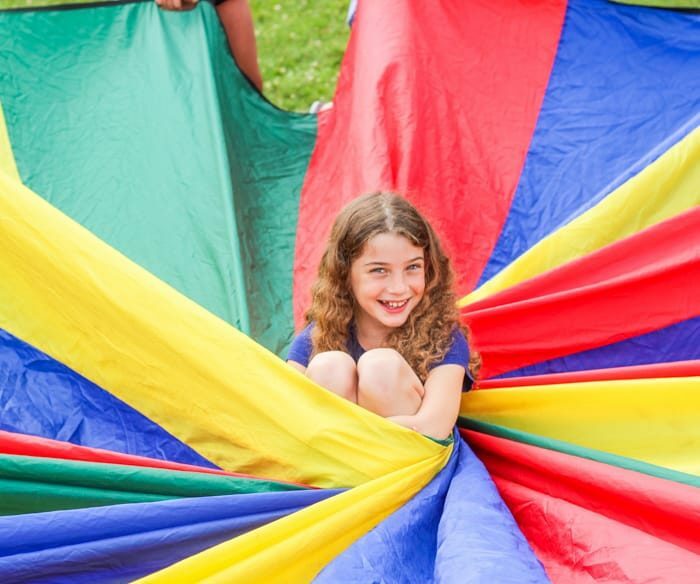 This includes information you need to ensure your child will have a successful summer.